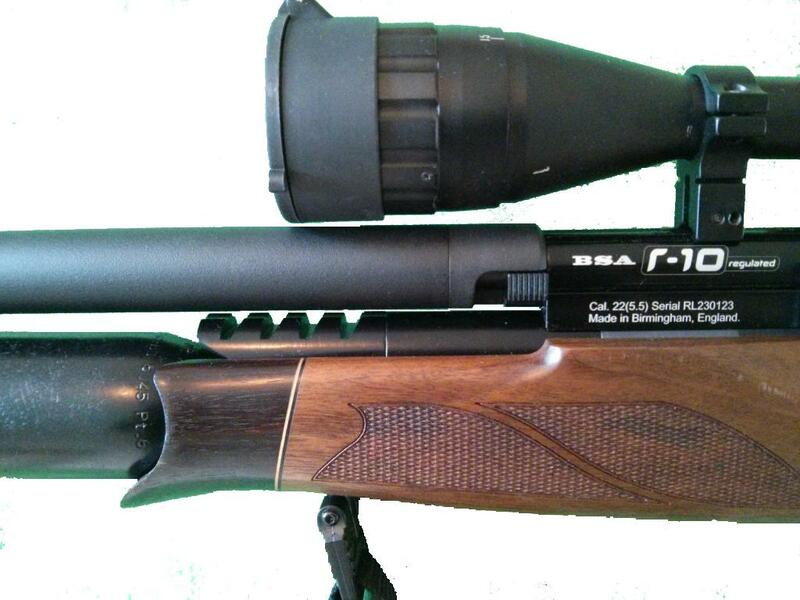 Is your R-10 Mark 1 or 2 too long with the standard shroud fitted? Now you can have it shortened without affecting the power or accuracy, no other work needs to be carried out to the rifle for this modification. Simply unscrew your shroud, wrap it in bubble wrap, put in either a box or tube along with a worksheet or a copy of your receipt and post it to me with your barrel length. If you don't have a threaded barrel I can shorten your shroud from the breech end, machine and re-thread the shroud so that it will be able to screw back onto the standard shroud adaptor. 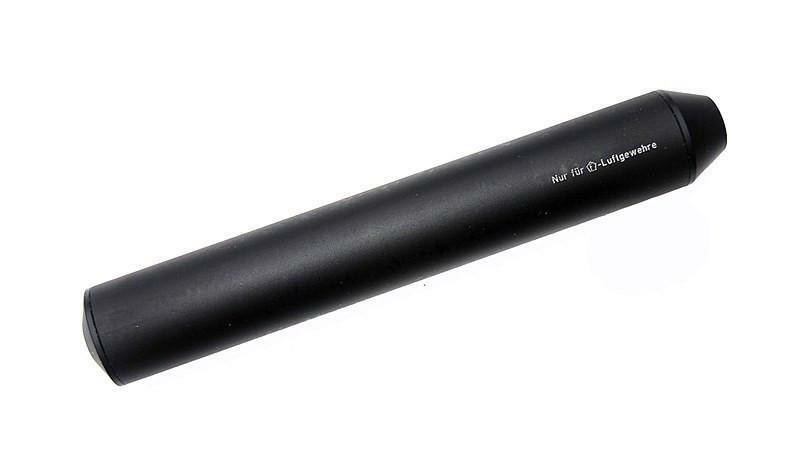 If you have a threaded barrel I can shorten your shroud from the muzzle end, which is much cheaper, your silencer can then screw directly onto your barrel. Watch my YouTube video about the shrouds to see what the options are. 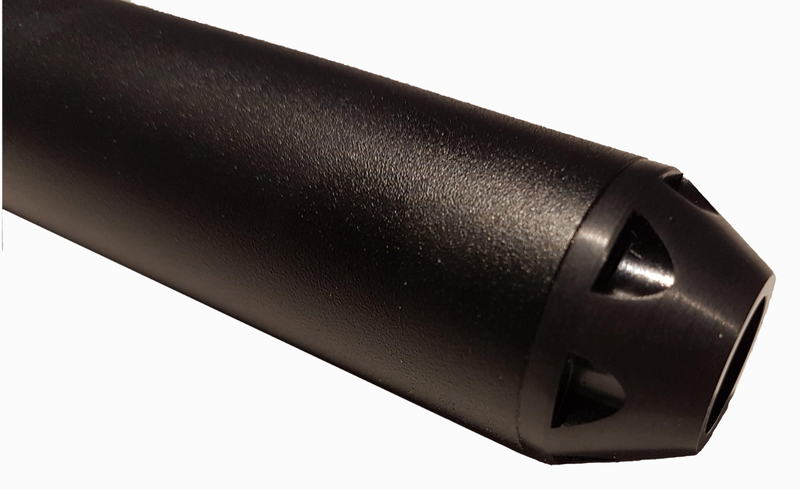 Muzzle End: If you have a threaded 15" barrel then you can have your shroud shortened by around 100mm from the muzzle end , which is cheaper and little shorter. If you have a 12" barrel then you can have around 199mm removed from the muzzle end. Breech End: For 15" barrels the shroud is shortened by 82mm from the breech end and then re-threaded internally to match the original threads on the shroud adaptor. The 1/2" UNF thread on your shroud is left as it is so that you can still use your moderator on your R-10. For 12" barrels the shroud is shortened by around 165mm. Please note this is for shortening YOUR shroud, not to supply you with a new shroud. The pictures shows an R-10 with a shortened shroud and is not included in the sale.